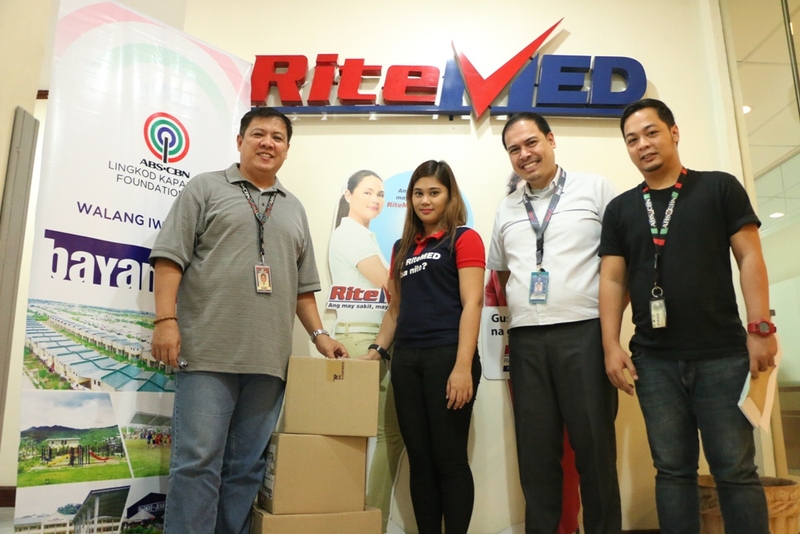 The RiteMed recently turned over boxes of various medicines for adults and kids to ABS-CBN Lingkod Kapamilya Foundation, Inc. The medicines will be distributed to patients at the Bayanijuan Health Center in Southville 7, Calauan, Laguna where its clinic provides free checkups and medicines to Southville 7 residents. While other medicines will be turned over to Bantay Bata 163 for medical walk-in patients. 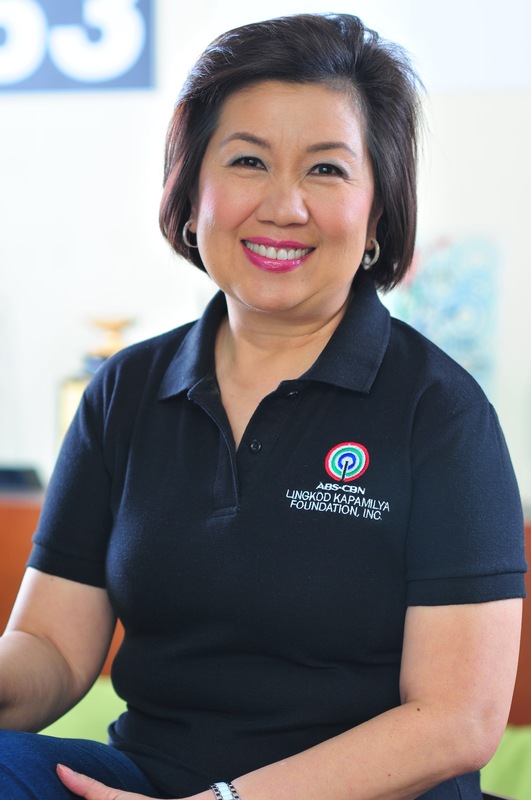 ABS-CBN Lingkod Kapamilya Foundation, Inc. appreciates the generosity of the pharmaceutical company in supporting the advocacies of the foundation. In Photo: (L-R) Rino Ramos-Senior Marketing Officer, ALKFI; Joyce Ann Belen-RiteMed Marketing Assistant; Rowell Gorayeb -Marketing Operation and Support Services Head and Ranille Villafuerte, Material Management Officer, ALKFI.